Agenda 21 “In Your Face”! 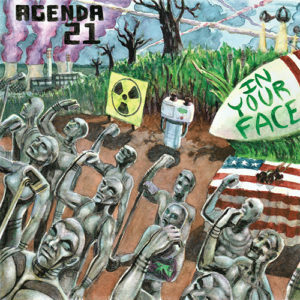 We’re excited for the release of Agenda 21’s new full-length album “In Your Face” which was recorded here at the Center for Rock Research! Stay tuned for a full page here at the Center’s site where you can preview and order the album either digitally or as a CD! 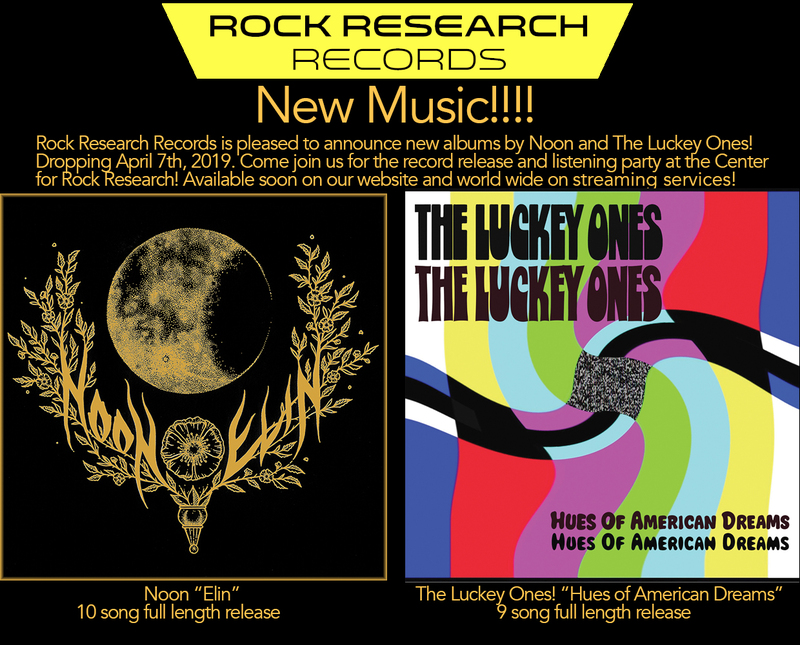 The Center is excited to have area artists “Noon” and the “Lucky Ones” back at the studio to continue tracking their albums over the summer! 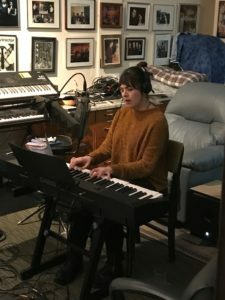 CHECK OUT OUR LATEST ARTIST IN THE STUDIO! Please join us Saturday, October 28, 2017 at the Center for Rock Research for another legendary Halloween party! The “Center” is being transformed into a spectacular visual feast of the creepy and macabre. Doors AT 7PM Service begins at 8pm with entertainment all night long! 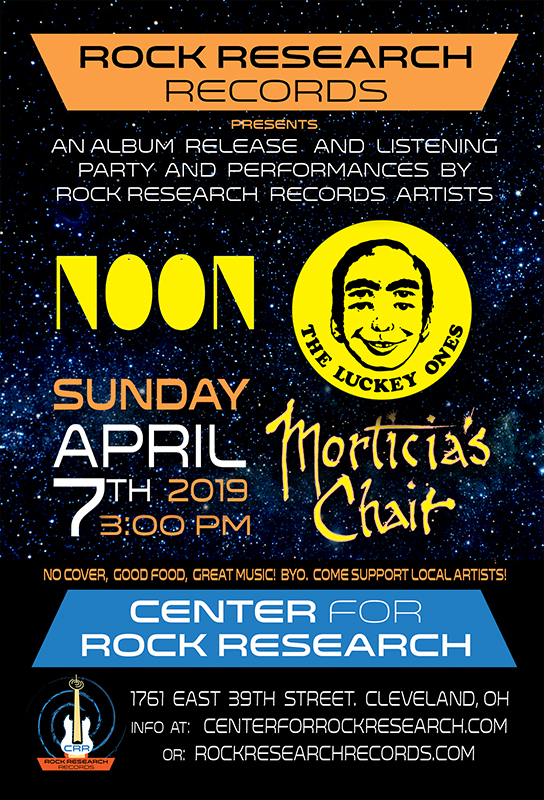 The evening’s attractions will include live music by Morticia’s Chair, and Secret Symbol Society and a costume contest! After the live performances, get your dancing shoes on for the Hell Girl Retro Rave on a dance floor that will blow you away. Sumptuous themed food will be served to please both carnivore and herbivore! Chef Scott Stutzman will be preparing our tantalizing treats! Those of you that have attended events at the Center know that we strive for a high production value. Well we’re pulling out all the stops on this one! This will be a party to remember! Bring your own beverages!. Tickets are $25 and include food, entertainment, a cash prize costume contest, and more fun that you can shake a squid at. 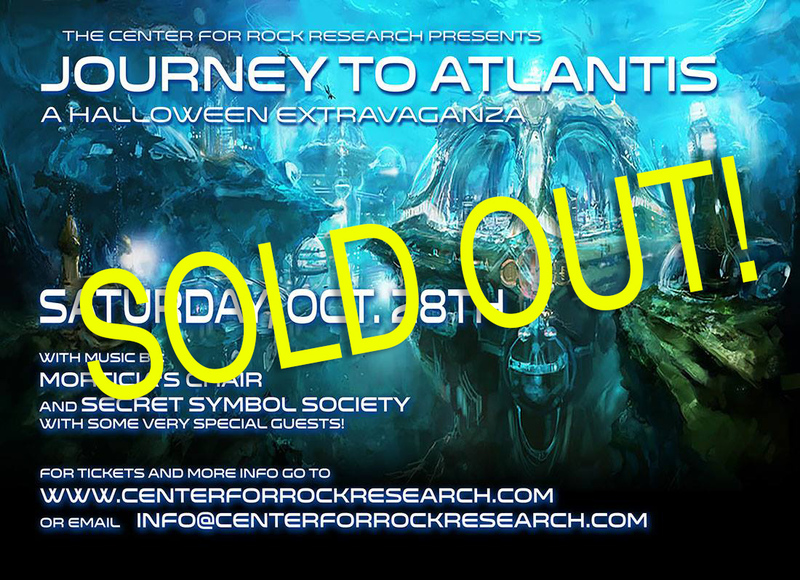 Tickets are limited, and we expect this event to sell out as did our last Halloween event, so get your tickets today at www.centerforrockresearch.com! Partial profits will be benefiting the Cleveland Food Bank. We’re pretty sure this will be the coolest event the “Center” has ever had. If you’re into Halloween you shouldn’t miss this one! Hope to see you there!